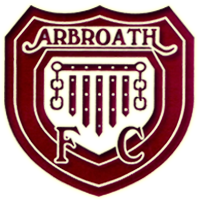 Arbroath travelled to Gussie park today to take part in a trial run for a possible league set up in this area. Despite a couple of teams not showing up, the organisation was spot on, some teams had to play each other twice, but this didn’t cause any issues. 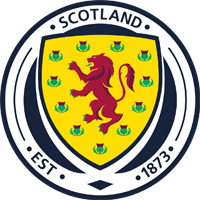 Due to a previous arrangement, Jim Mcnairn, Ray Parker and Stuart Cargill were farmed out to the Ardler team. Stuart found himself back in the Arbroath team after Darin Bell had to retire due to injury. The day was a great success and all the teams who took part enjoyed it. Arbroath faired quite well, they won 4 and lost 2. 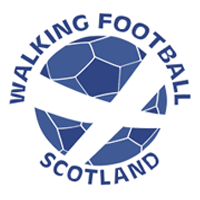 Many thanks to all involved in the organisation of the event. 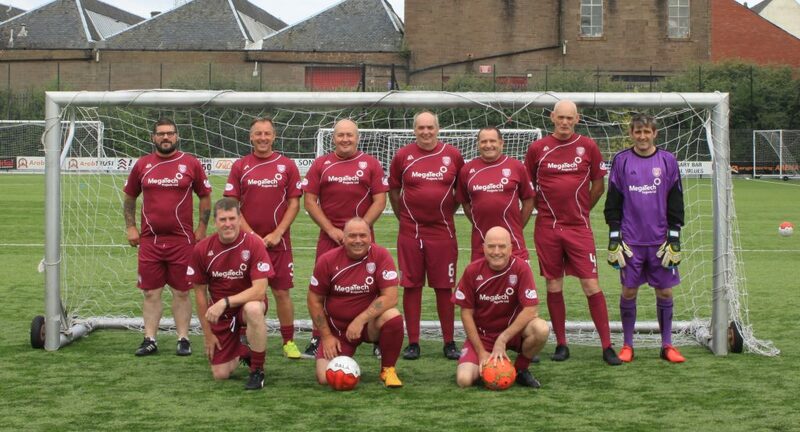 And once more, many thanks to Arbroath FC for the kits.